Funeral Director members of the NFDA will ensure that every detail of the funeral service is attended to as requested by the family. Their role is to guide the family through the arrangements in a caring and understanding manner, with the utmost respect for the deceased, their family and friends and all those involved in the funeral process. Why choose an NFDA member? No matter how a death occurs, families can be thrown into an unknown realm of grief and sadness, not knowing what to do or who to turn to. Although a difficult call to make while caring for a loved one in their final days, a call to your preferred funeral director before a death occurs can be reassuring, as the first contact you may have with them could be late at night, under extremely stressful circumstances. It is reassuring to know that an NFDA member firm will guide you through the process and help you make arrangements at what can be a very upsetting time. 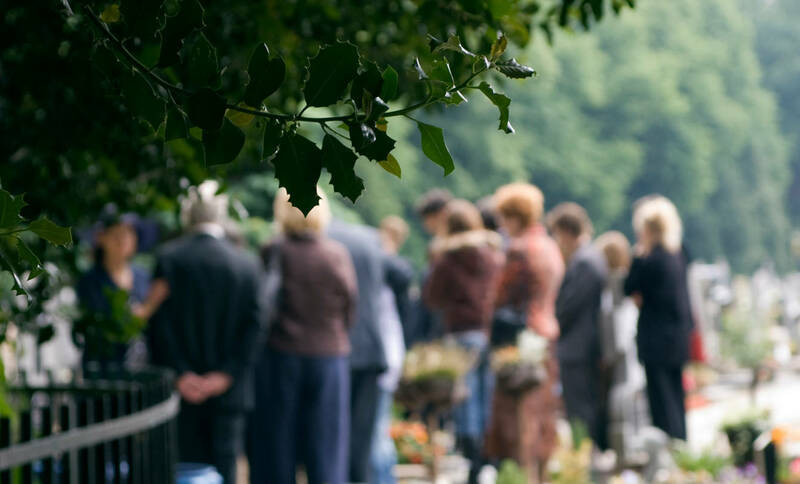 The NFDA is dedicated to maintaining the highest of standards throughout the funeral profession to ensure bereaved families receive the advice and support they need and deserve. You can rest assured that our NFDA members uphold the highest professional standards. Every State has different legislation pertaining to the funeral industry, but Members of the NFDA are signatories to the NFDA Code of Practice and, as such, offer only the highest standards of funeral service to their communities. Your funeral director will meet with you to discuss and explain the many aspects of the funeral with the family, setting out the various choices available and the costs involved. Funerals can be arranged in the comfort and security of your own home, or at the funeral directors offices. Talk to your local NFDA Funeral Director Member about the services they provide. With their expertise, support and advice, you can create a unique and meaningful farewell that brings with it comfort and peace as you journey on following your loss.